If Donut County was an art piece, it would probably be something like Andy Warhol’s Campbell’s Soup Cans. 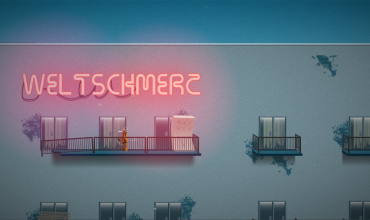 It’s kitschy, offbeat, feels familiar and yet has enough surprise moments that either lead to a “wtf” or a “lol”. 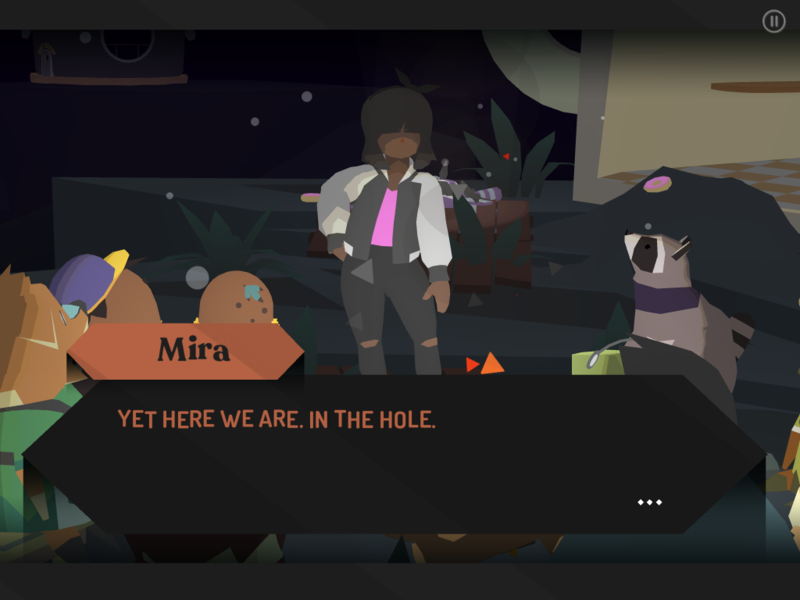 Looking up trailers of what Donut County is about will probably give you no sense of how to play the game, and yet much later, you’ll realize they pretty much say it all. I’d prefer not to spoil all the surprises for you so let’s just say that the story centres around BK, who’s just your average raccoon. One that loves garbage…and technology. And can talk. 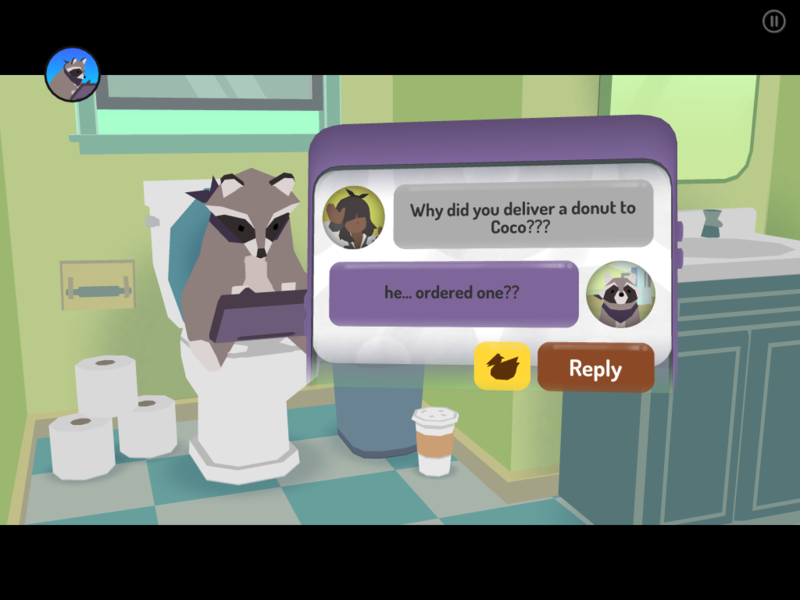 You’ll get over this last detail pretty quick because Donut County is filled with funky weird characters who just make the raccoon dude look normal. The mechanics involve you being a hole in the ground whose main purpose is to eat stuff to get bigger so that you eat bigger stuff. How many ways can you use a hole? 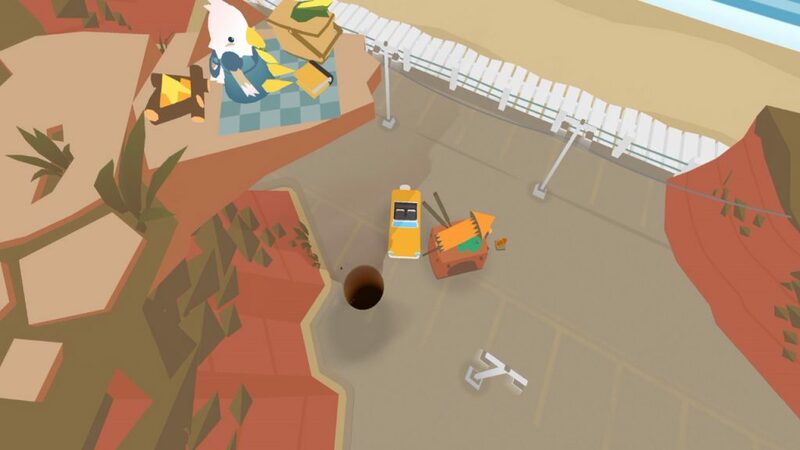 Crack open Donut County and you’ll find out. It’s an entertaining mechanic that just gets better later in the game with a few puzzles thrown in. 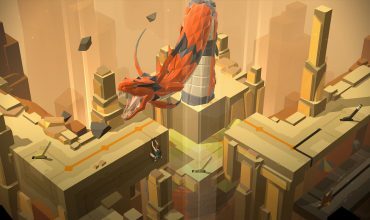 Having said that, the puzzles are never hard enough for you to be stuck for long and ultimately, this game is about the story. And the banter. I’m talking about the kind of banter that just makes you go, “Hah, this is totally like talking to <insert name here>.” There’s a certain amount of satisfaction in seeing familiar relationships replicated in a game, right down to the little nuances. I don’t want you to think that all my friends are weirdos because I’m pretty sure I won’t be the only person who identifies with the sort of banter that happens in game. It’s not for everyone and I think some people out there will play thinking, “What’s the point of this? Let’s just get on with the game!” But if you can appreciate conversation that quite often isn’t functional at all (or is even dysfunctional), you’re going to love this. It’s possibly because of the banter that Donut County may feel a little long getting to the crux of the story. 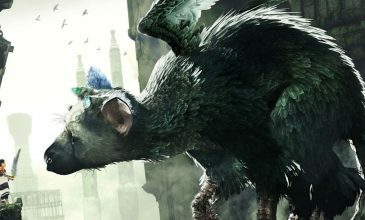 There’s a lot of time spent in back stories and during this time, the hole-eating mechanic can start to feel like you’re rinsing and repeating a lot. Fortunately, this bit of the story isn’t all that happens and the pay-off is actually pretty good. It’s a quick game that’ll probably take no more than a couple of hours. But if you’re after something that will serve you up a good bit of “fun and different”, go ahead and be that hole. It’s a unique experience that’ll make everything else in your life seem normal.